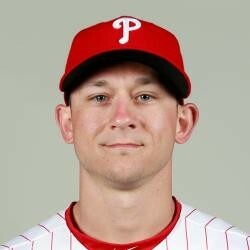 Lough was designated for assignment by the Phillies Thursday with the activation of Cody Asche from the disabled list. Lough hit .239 with no home runs and four RBI in 67 at-bats as a platoon outfielder. Lough can be dropped in all fantasy leagues.